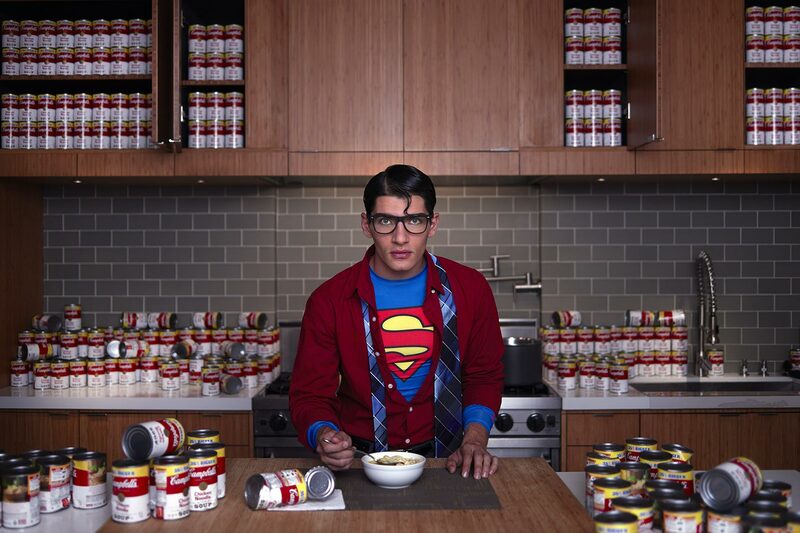 What is Superman were actually "Souperman"? What does Clark Kent eat when he's not saving the world? Campbell's Soup knows!